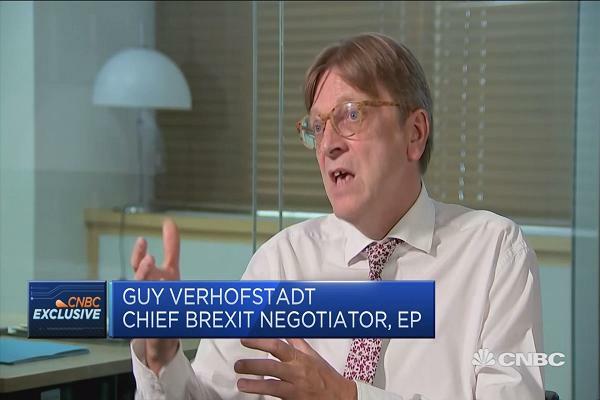 The Brexit Steering Group of the European Parliament is coordinated by Guy Verhofstadt MEP, the former Prime Minister of Belgium. He is listening to us, as are his colleagues who represent the party groups in the European parliament on the Brexit Steering group are listening. But it is vitally important that they can also hear the voices of EU27 citizens and Britons in Europe directly. Please write to Mr Verhofstadt, or to any of the members of the Brexit Steering Group in copy to thank them for their support for the GreenCard4Europe and to tell them how important it is for you that a solution can be found to break the impasse on citizens' rights now. A hand-written letter will have the most impact - please write as you feel and mention your own situation if you are an EU27 citizen in the UK or Briton in the EU. Emphasise that while you are pleased that the Parliament has committed to ensuring that all the current rights of transnational citizens are maintained you are concerned that they they have not yet spelt out how to do this. The GreenCard4Europe offers a simple, immediate and comprehensive solution and they should if introduced now would end the uncertainty. The Withdrawal Agreement could then be used to lock down the GreenCard4Europe agreement for posterity.